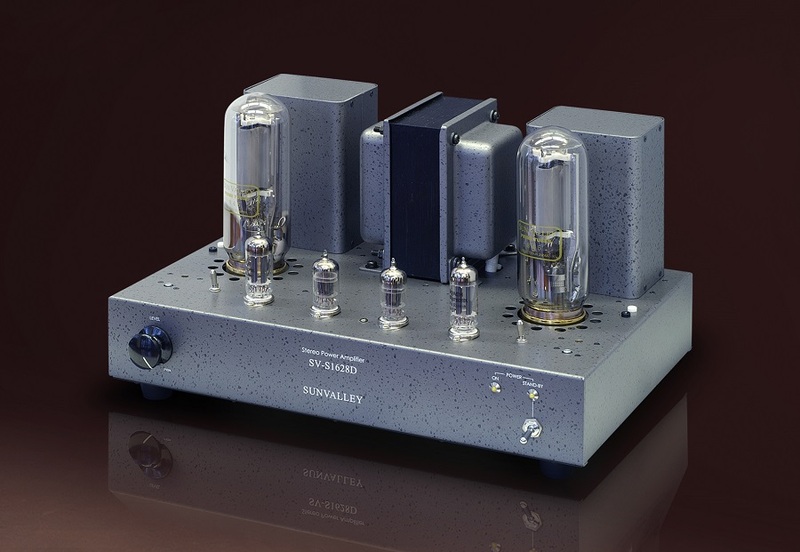 VK Music will soon carry the SunValley 211/845 amp kit from Nagoya, Japan. SunValley is part of the Toyota Group of Companies. Victor is currently working on the English assembly manual. Price: TBC. It will be under $2k (US). Some photos below. 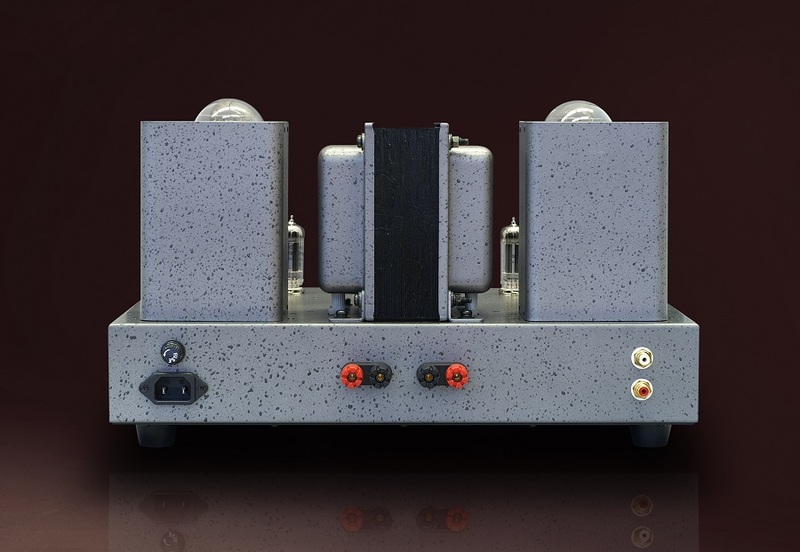 Contact VK Music directly for more information on this amp. 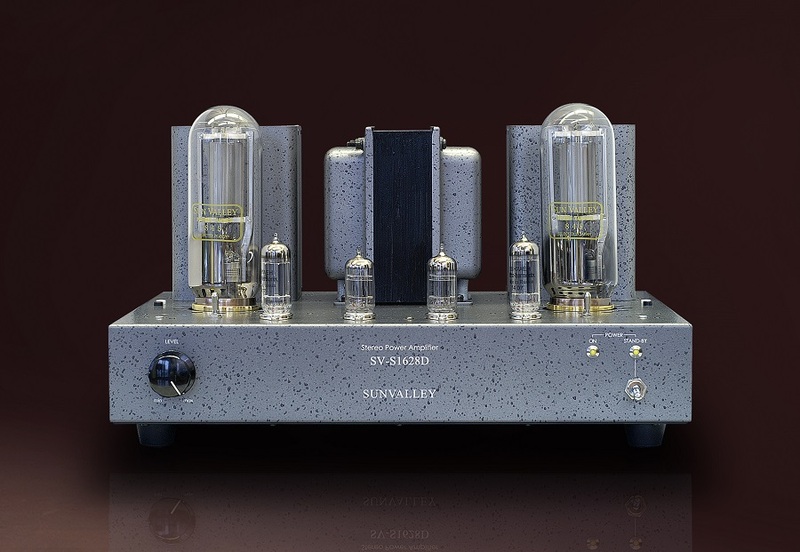 Hi how much price for 845 tube amp kit set? 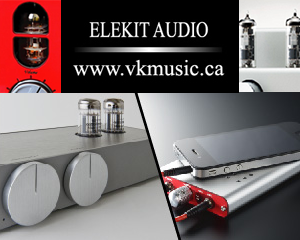 Please contact info@vkmusic.ca for ordering and pricing information. How much for ship to Hong Kong (with Ship cost)? Can you ship to S.Korea? 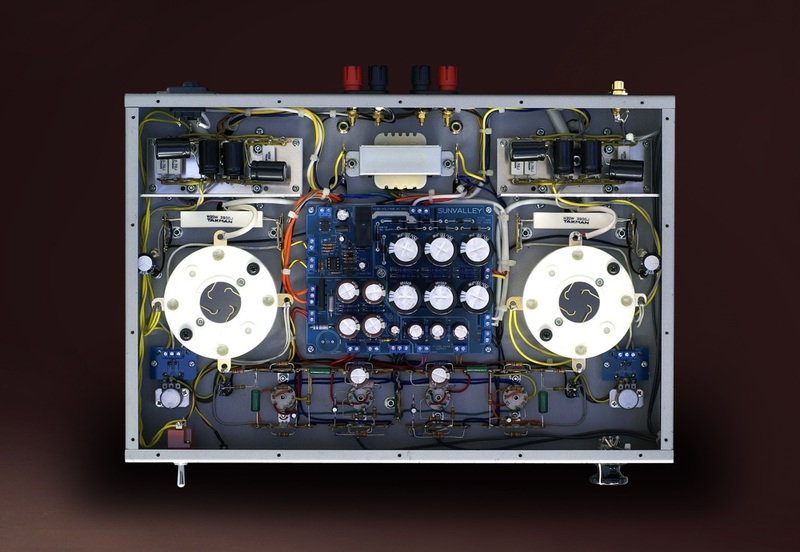 What’s difference 211 and 845 amp? Please contact VK Music with inquiries. How is the comparison with Elikit TU8600? We have not had the opportunity to hear or review the SunValley. I believe their kits are somewhat upscale compared to Elekit. The Elekit 8600 is fairly basic, and an outstanding value. The man to ask how they compare is Victor Kung @VK Music. You can email him or check out his subforum on AudioAsylum.